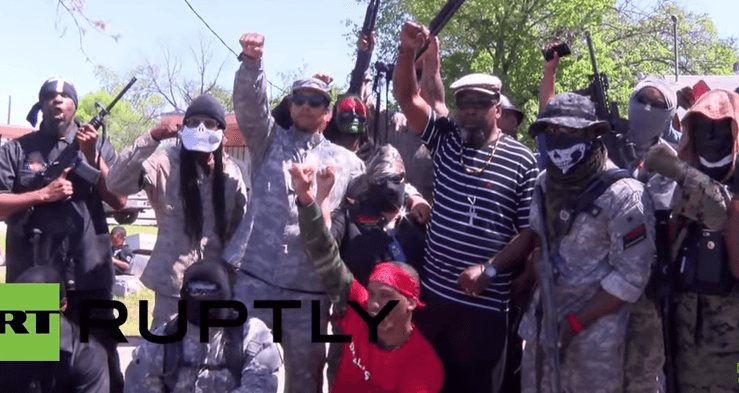 A group of armed activists from the Huey P. Newton Gun Club joined with local residents to protest against an anti-Islam rally taking place in front of a mosque in Dallas, Saturday. 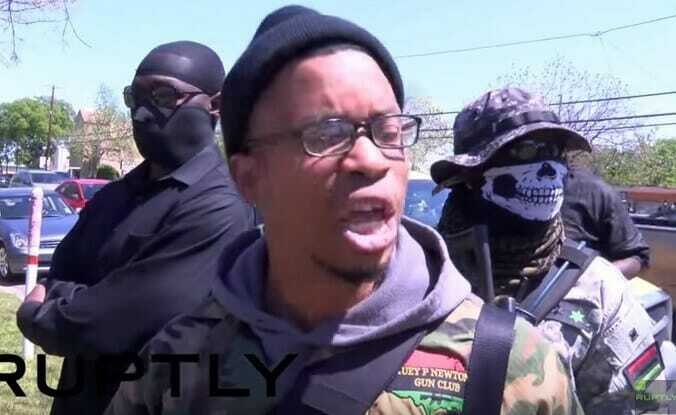 According to Infowars members of the New Black Panther Party lined Luther King Jr. Boulevard in response to a BAIR protest against the Nation of Islam Muslim Center in Irving. The Huey B. Newton activists flash the “black power” sign at their counter protest in Dallas.